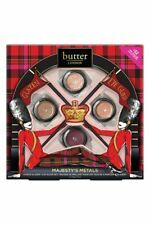 Save butter london glazen eye gloss to get e-mail alerts and updates on your eBay Feed. 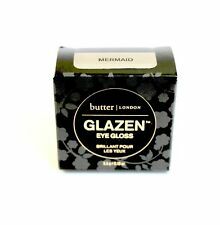 Unfollow butter london glazen eye gloss to stop getting updates on your eBay Feed. 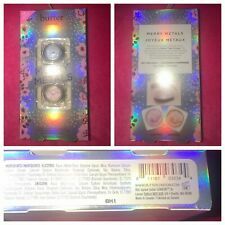 butter LONDON Glazen Eye Gloss, Moonshine, 1 oz.